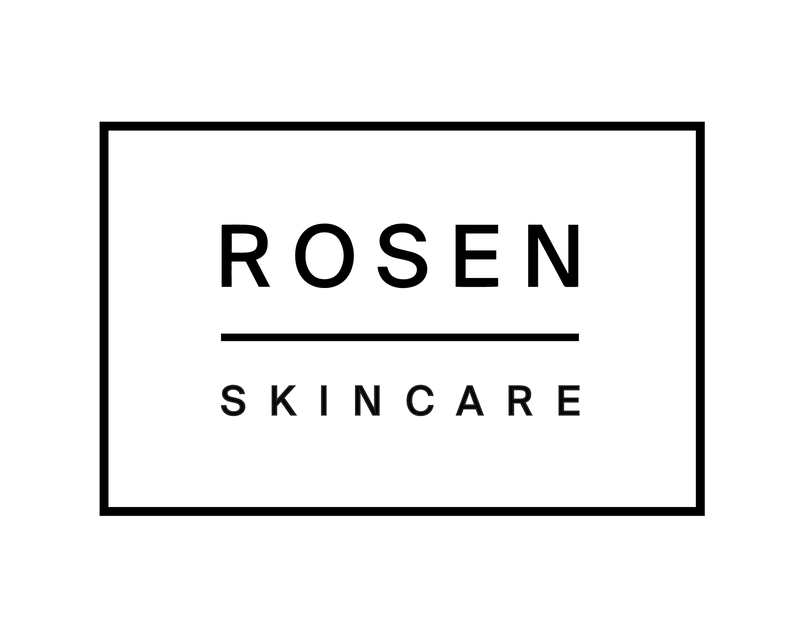 Subscriptions are your option to always have ROSEN ready to go. No need to get up and get your card every single time you place an order. With the subscription option, just hit "subscribe and save" instead of "one-time purchase". When you Subscribe and Save, you orders will automatically be placed on the schedule that you choose. You'll also automatically save 10% on every order!